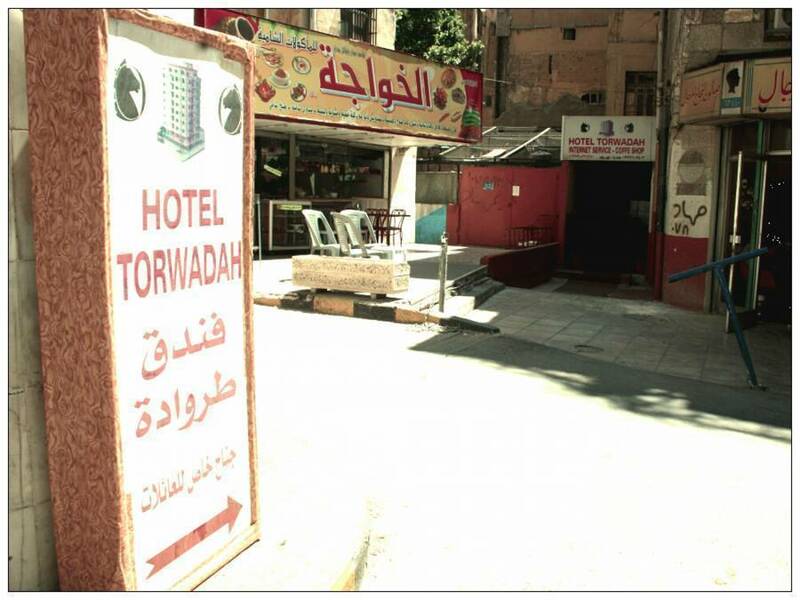 Hotel Torwadah, which derives from the name of Troy, is located in Downtown Amman (Jordan). 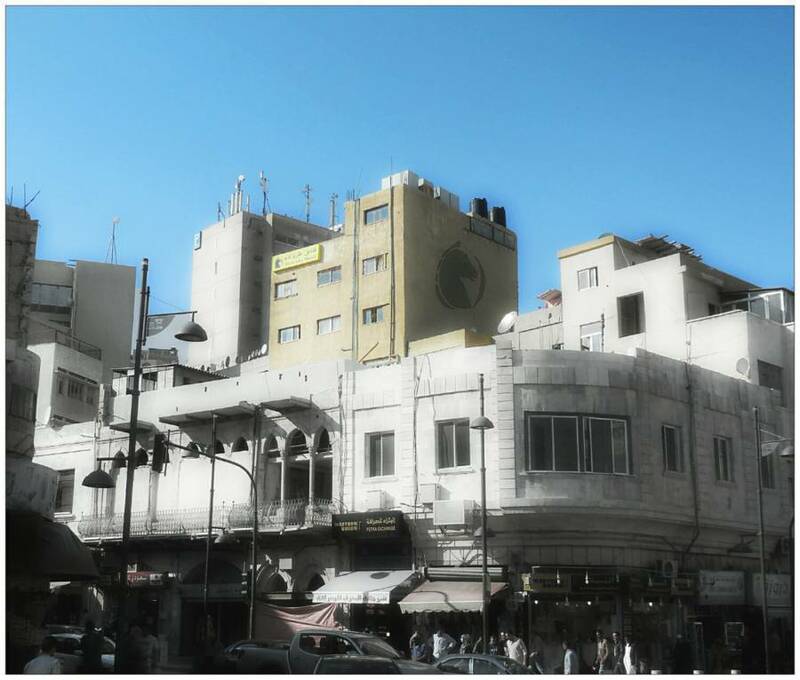 We are just a 5-minute walk away from The Roman Amphitheatre, The Citadel and Al-Husseiny Mosque. Within easy reach you will also find money exchanges, banks, tourist offices, easy transportation, the main post office, tasteful restaurants as well as a lot of souqs with interesting little shops. Our house holds more than 20 rooms. We offer budget accommodation in private rooms as well as in shared dormitories for those traveling on a tight budget and who don’t mind sharing. 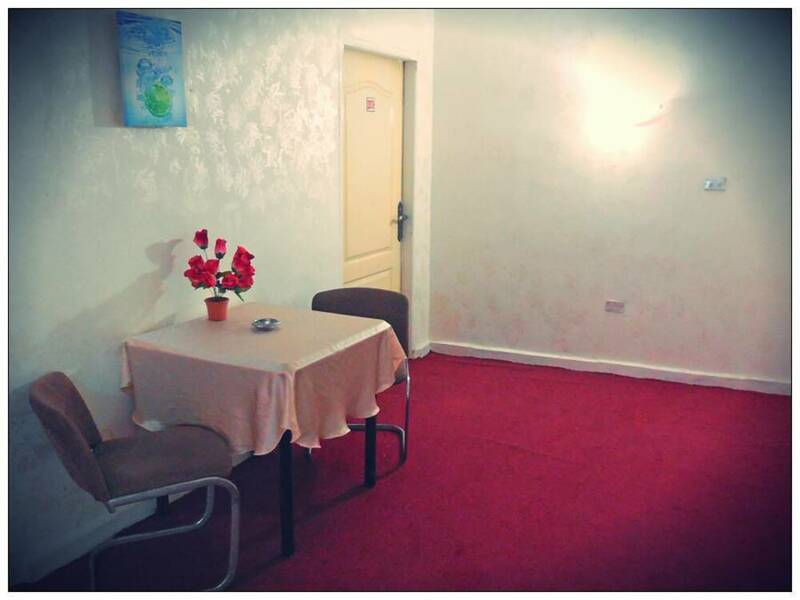 Every room includes a satellite TV, basic furniture’s and FREE WiFi internet access. The majority is equipped with a private bathroom. 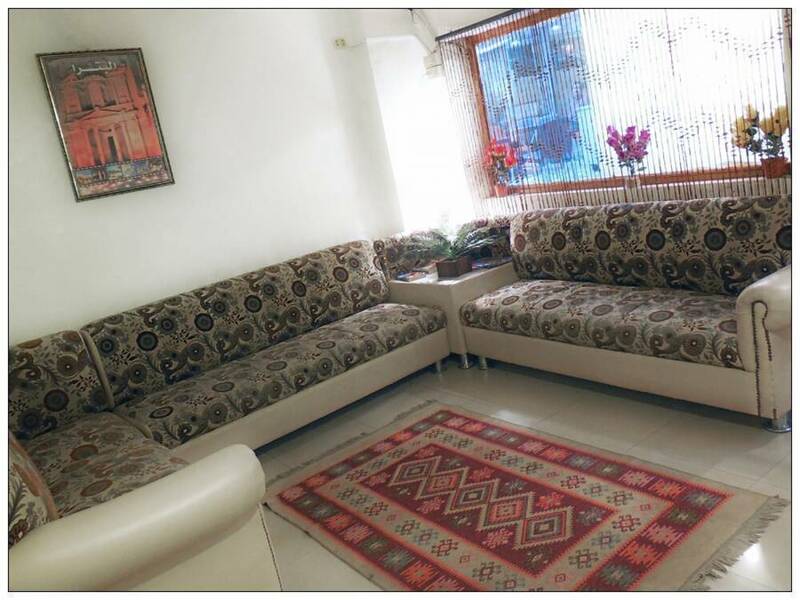 We have rooms quiet and also serve hot water and en suite bathroom, minibar, TV with satellite TV and room service, and we have breakfast and internet service pickup and drop off from the airport for a small fee, as well as service one day Tours for visitors, and car rental tourist. We offer different types of rooms for all price ranges and personal needs. From private rooms for one person, double rooms for you and your companion over triple rooms for families to dorms for groups. 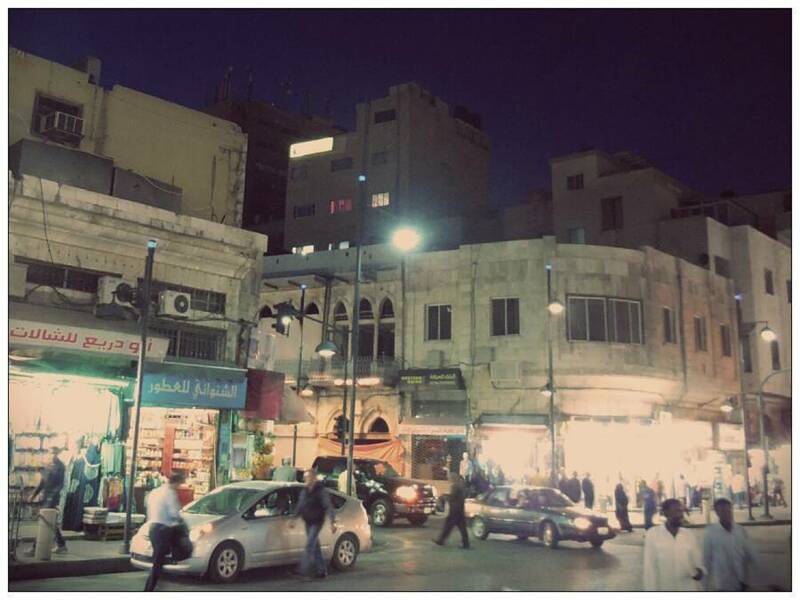 We are in the heart of the Jordanian capital Amman, after 5 minutes on foot to the Roman amphitheater where there are many shops, markets, restaurants, coffee shops and many private transportation and close to the Grand Husseini Mosque, one of the oldest mosques in Jordan. 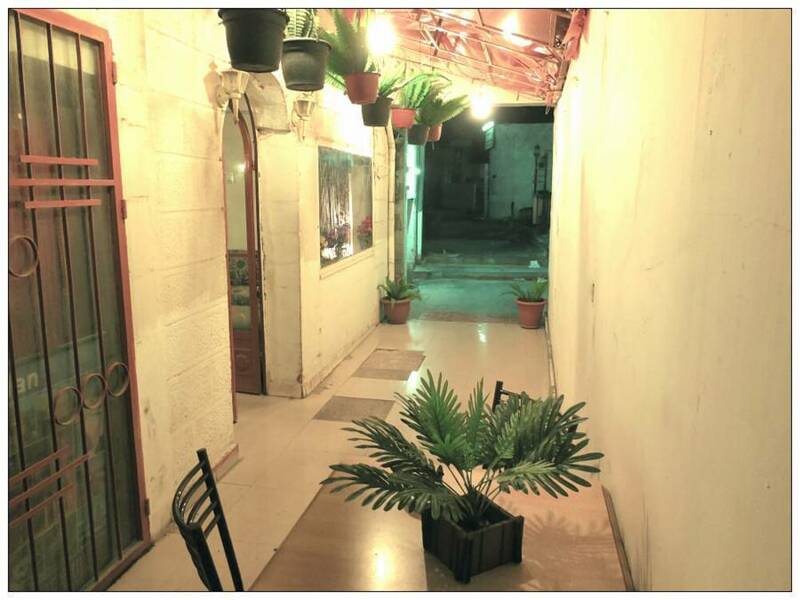 Hashem is incredibly popular with locals for felafel, hummus and fuul. This legendary shop is your best bet for Middle Eastern sweets and pastries.